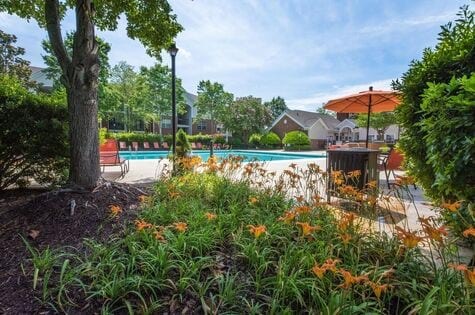 Southpoint Crossing takes full advantage of a compact yet vibrant neighborhood. 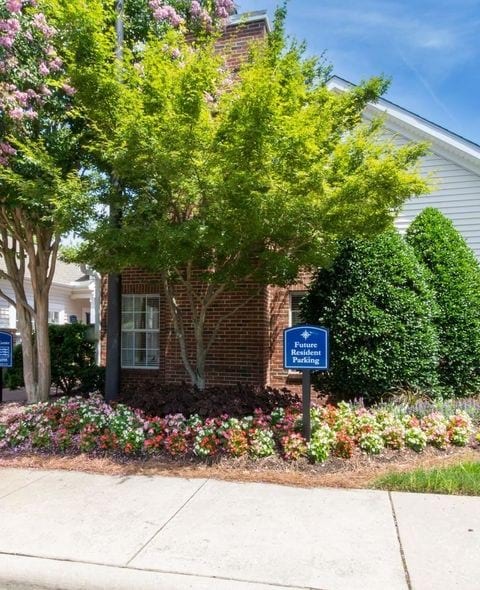 Seamlessly joining the tree-lined suburbs with Durham’s active cityscape, this community of one, two and three bedroom apartments refuses to settle for the basics. 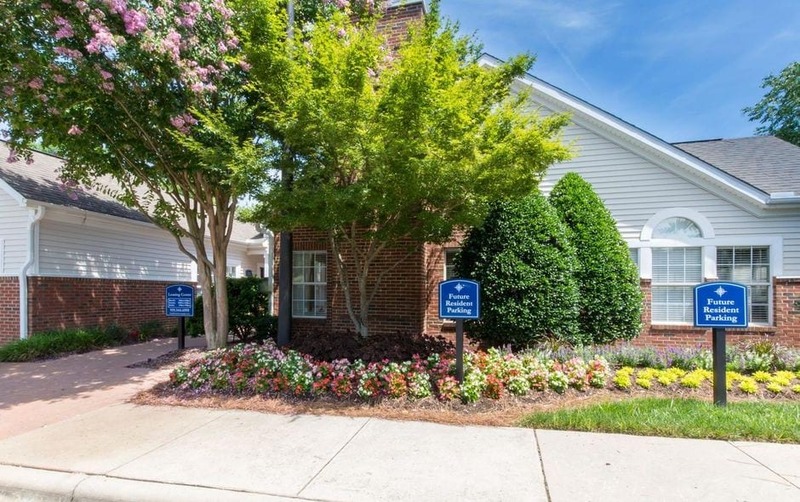 Located off Interstate 40 near Research Triangle Park, residents in these homes receive well-crafted interiors and community amenities. 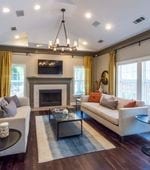 No matter the floor plan you choose, the large windows allow ample sunlight to filter through, highlighting everything from the accent walls to the wood-style flooring. 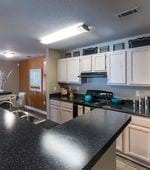 Black appliances and charcoal countertops pop against the white kitchen cabinetry and pantry. 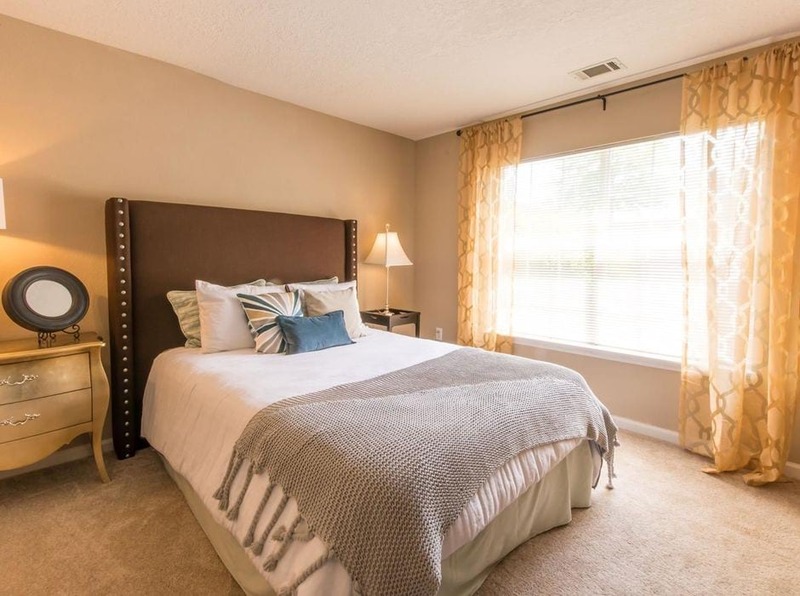 Get even more from your bright space from the private patio or balcony with views of the community that range from the private lake or landscaped grounds to the swimming pool. 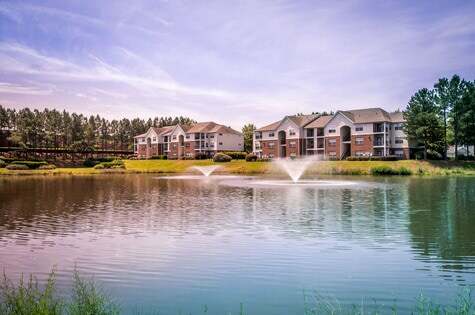 Move beyond the view and enjoy the private lake and fountains with your four-legged friend, or let them play in the sun with other pups at the pet park. 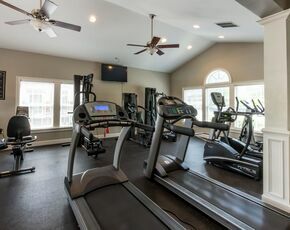 If your lifestyle demands more than a leisurely walk, use the complimentary mountain bike rentals and the twenty-four-hour fitness center. Whenever you need to work or study, access high-speed wireless Internet at the twenty-four-hour business center. 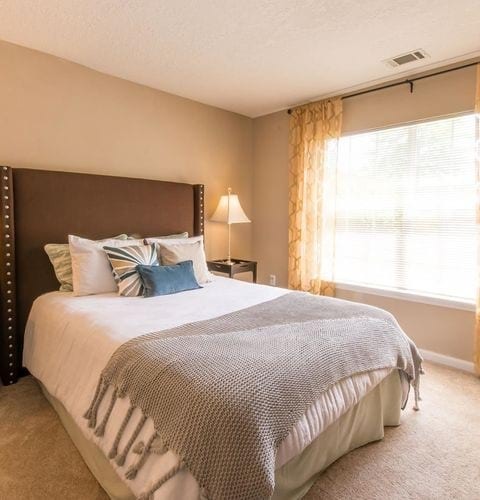 Always catering to a convenient experience for its residents, Southpoint Crossing includes amenities and services such as laundry facilities, storage units, detached garages and a self-service car care center. 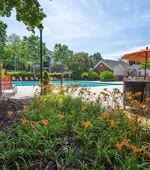 All this and more waits for you, so call to learn more about Durham, NC’s finest apartment community. Copyright © 2019. 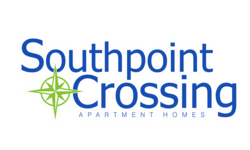 Southpoint Crossing Apartments. All rights reserved.